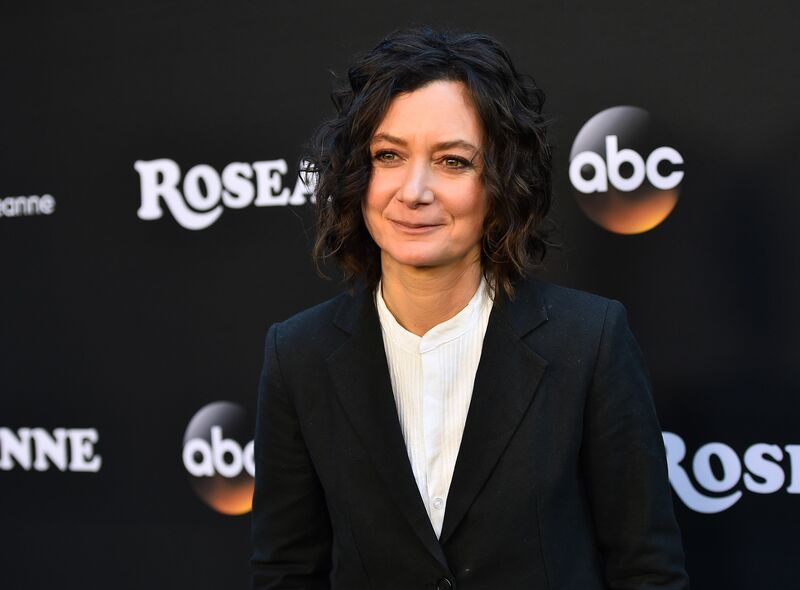 Sara Gilbert is a well-known American actress who has done numerous films and TV series in her illustrious career. 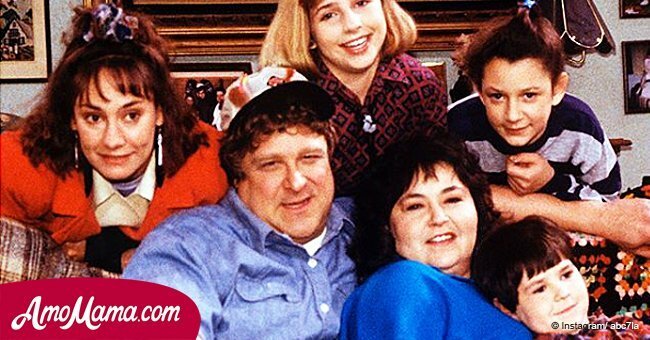 She first made a name for herself in the TV series ‘Roseanne,’ playing the role of a teenager named Darlene Conner-Healy; this role earned her two ‘Primetime Emmy Award’ nominations. Gilbert, after realizing that she is homosexual, chose not to discuss her personal life in public. In her early days as an actress, she dated her co-star Johnny Galecki but then realized her true sexuality. She and Johnny are still good friends. 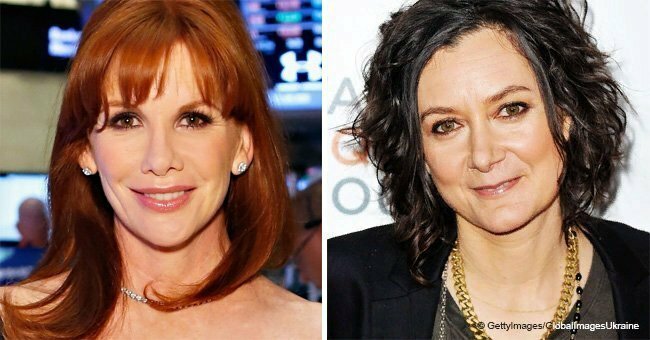 Gilbert is a big part of the Emmy Award-winning show The Talk, she is also the co-host as well as the creator of the daytime talk show. The actress told that when her daughter was born, she felt overwhelmed. Doubts popped into her head; "Was I giving the baby enough attention?" she wondered. "Was I giving my son (who was 3 at the time) enough attention?" she said. She then decided to join a mothers group and it helped her to find reassurance and support. She also found the idea for the motherhood-centric chat show that arrived on CBS in 2010 and became The Talk. "It was sort of like a light bulb," she later told the St. Louis Post-Dispatch. "I thought, 'What if there was a show where a bunch of women sat together and talked about the world through that perspective?'" 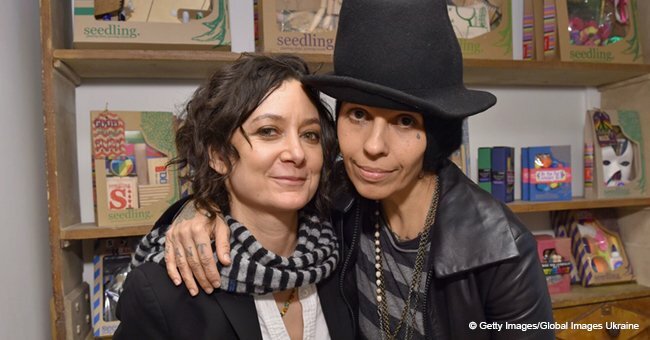 After her breakup with producer Allison Adler and just before the launch of her talk show, Sara Gilbert came out publicly about her sexuality and accepted that she was homosexual. Apart from playing the popular role in the hit series, she has also done some memorable work in the TV series ‘The Big Bang Theory’ as Leslie Winkle. Watch this video about real life partners of the Big Bang Theory cast!